Hi I’m Marta, a 2nd year Fashion student! 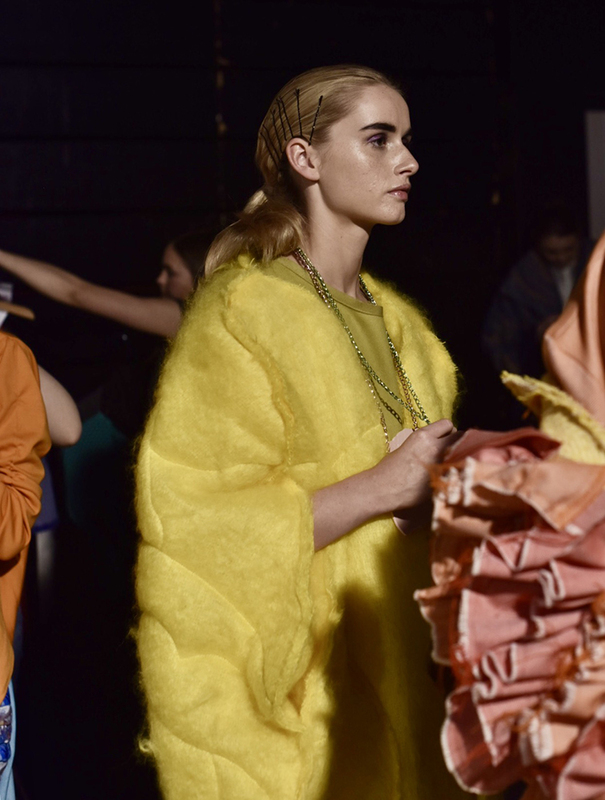 Last week, as part of the Faculty of Arts and Humanities Degree Shows, final year Fashion students held their end of year show in Square One, The Hub. 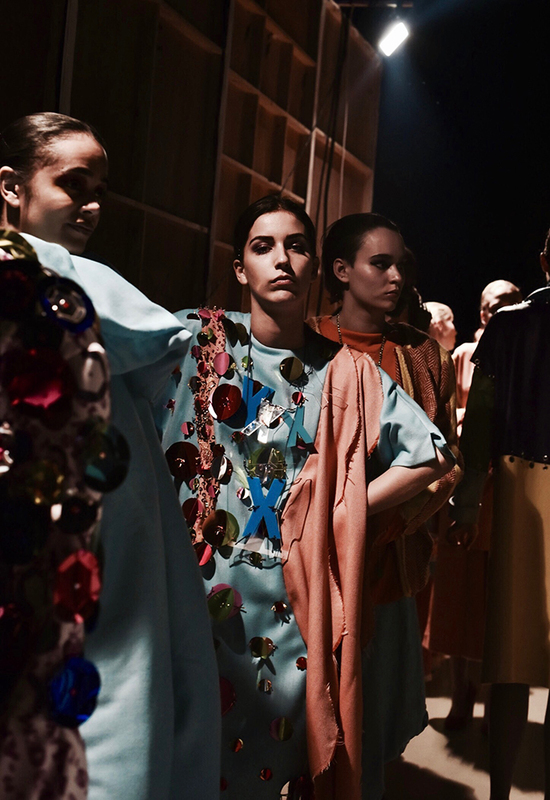 Immersed in an industry overwhelmed by fast-paced trends and mass-production, FashIDn is all about exploring and expressing individuality, and celebrating the individual styles and specialisms of emerging designers. 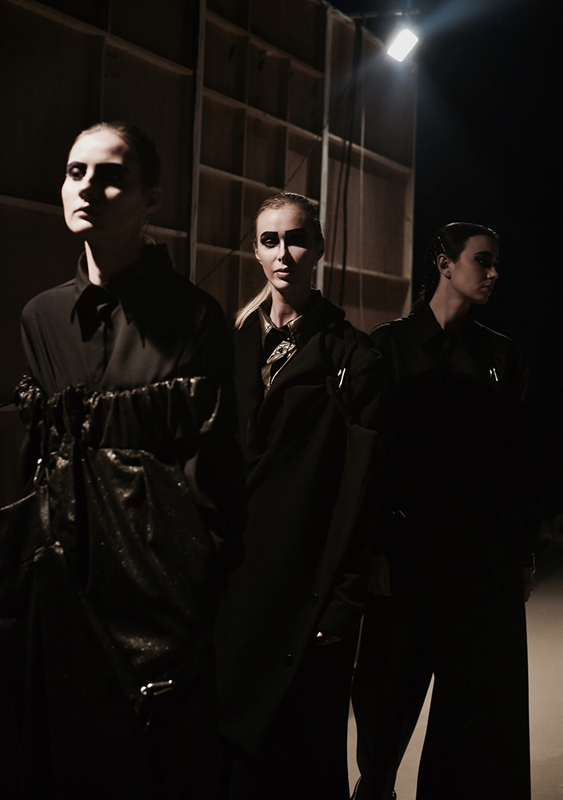 Final collections were showcased in two catwalk shows, including an afternoon and an evening show – both fully booked! 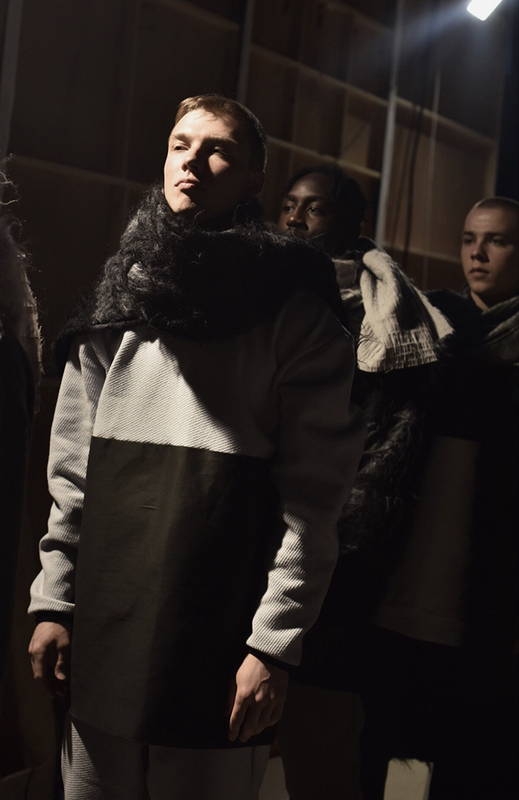 See the full collections from the final years in their FashIDn lookbook. Photos courtesy of Lucie Johnson. Couldn’t make it to the shows? We’d love to see you there Book your tickets, it’s free to attend!